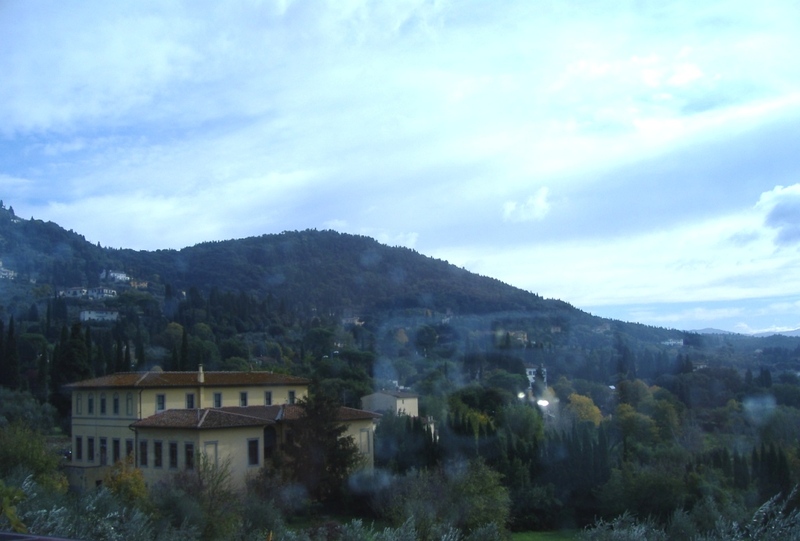 Fiesole is a great change from the big city of Florence. It is peaceful, quiet, and beautiful. It’s nice to head up there for a cup of coffee or stay for lunch. Wander the streets and enjoy the view of Florence in the distance. 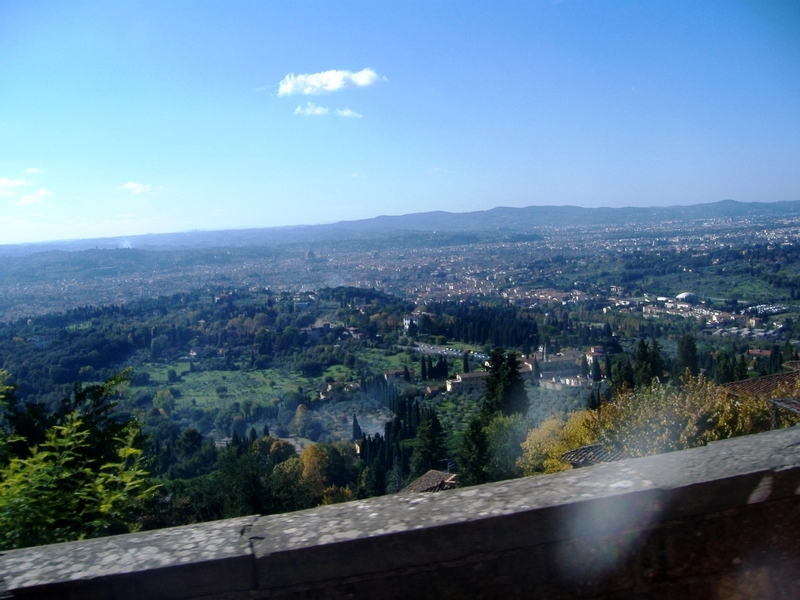 During one of my stays in Florence I travelled up to Fiesole on the hop on hop off bus but you can also travel up on the local public transport. It was easy on the hop on hop off bus as they return regularly throughout the day so after a couple of hours of being up in Fiesole I then took another one of the buses back to Florence. The views were spectacular on the way up and on the way back. 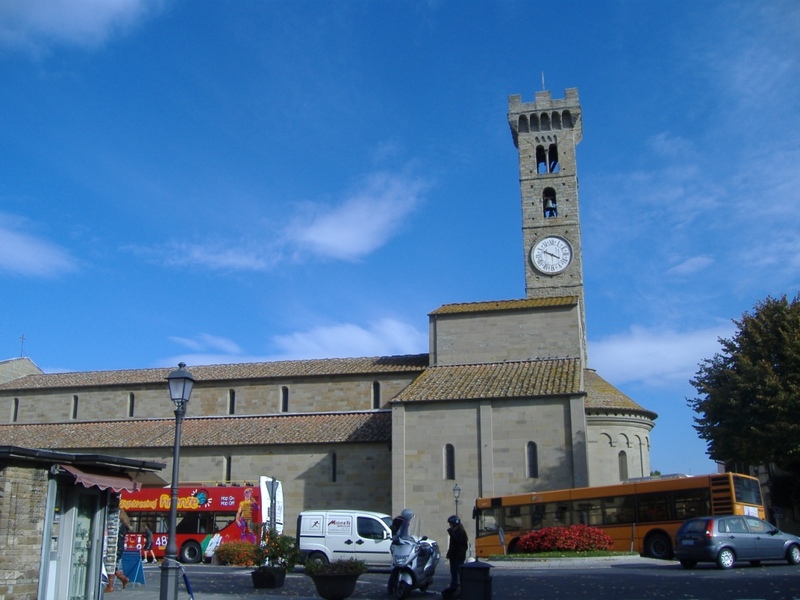 The ATAF Florence city bus to Fiesole is Number 7 which runs about every half an hour until almost midnight so that it is possible to remain in Fiesole for dinner. The bus line starts at Via La Pira (on the side very close to Piazza San Marco) in Florence. 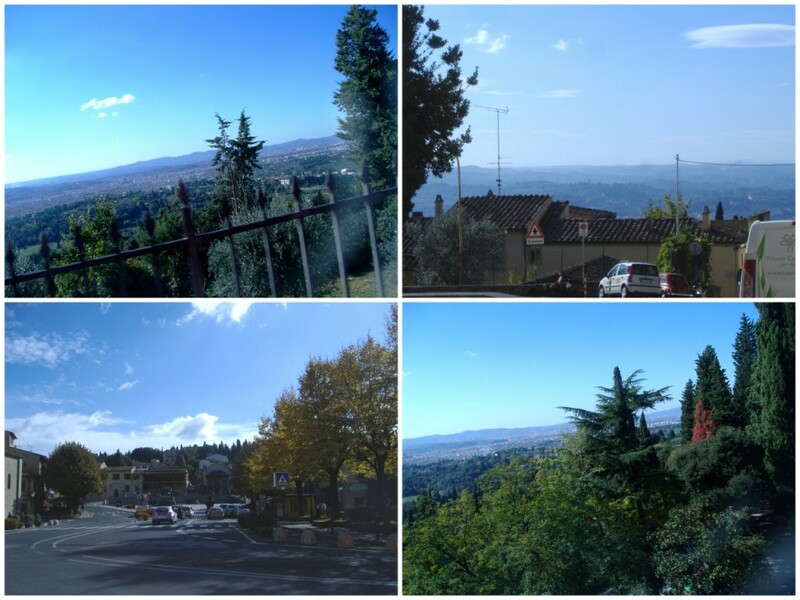 Aside from the sights of interest within and near Fiesole itself, on a sunny day the view from the Fiesolean hills out over Florence is spectacularly beautiful. It is definitely worth at least half a day. 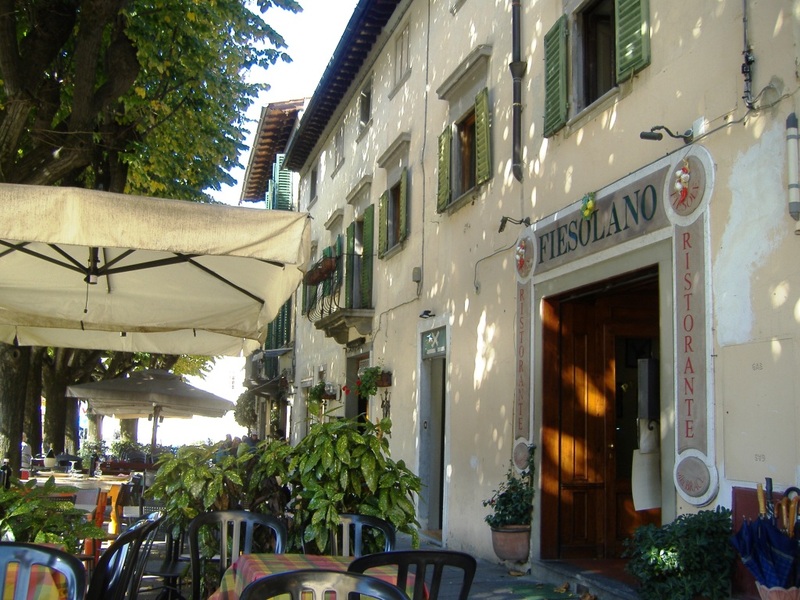 There’s a list of things to see on the Fiesole website http://www.fiesole.com/ but part of the reason for going up there is the pleasant atmosphere. 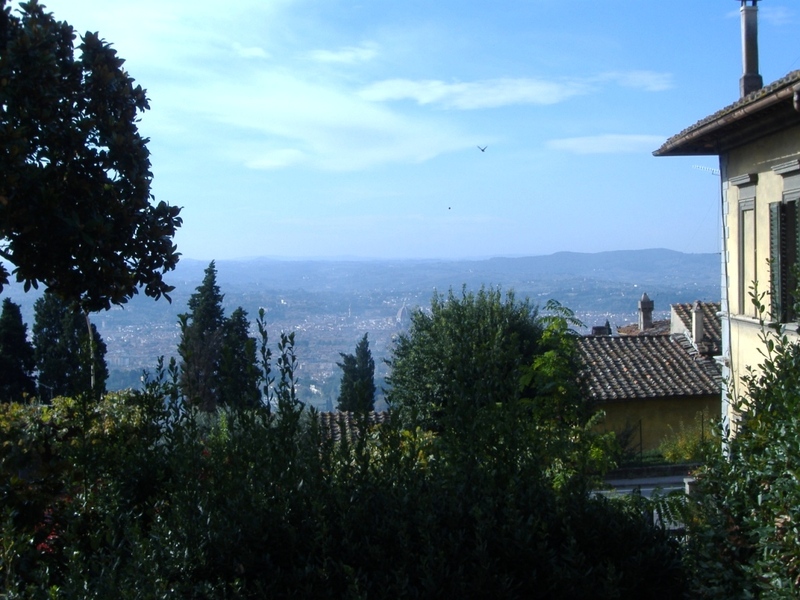 When Florence is really hot, Fiesole often has a cool breeze blowing. 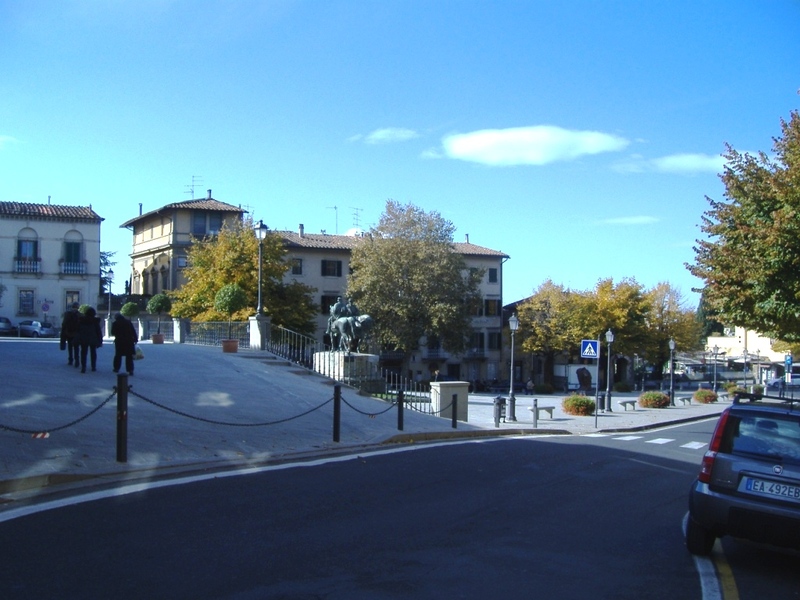 For the best views of Florence you need to walk up the hill through the steep pedestrian street which is on the left of the main square when you get to Fiesole. 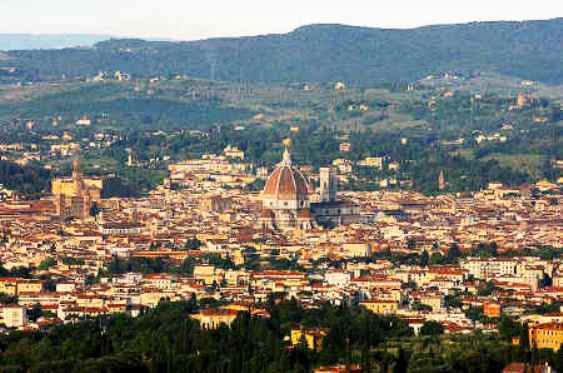 After about 100 meters you will arrive at the lookout overlooking Florence. 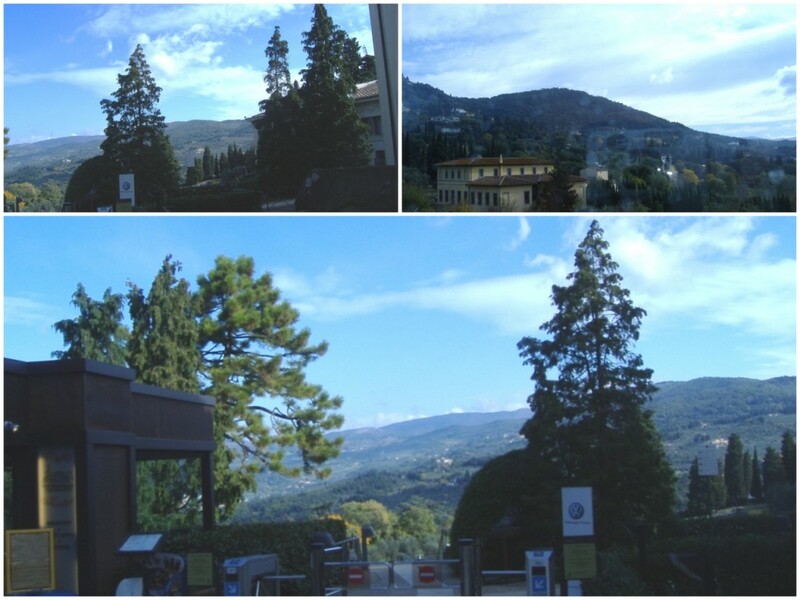 Fiesole is a great place to spend a few hours or a day. There are also some great places to eat in the area, lovely gardens and the views are stunning. It sounds wonderful Lyn, I have never been there or knew it existed. Next time I visit Florence I will certainly make the trip. Thanks again for all your wonderful info and photos. 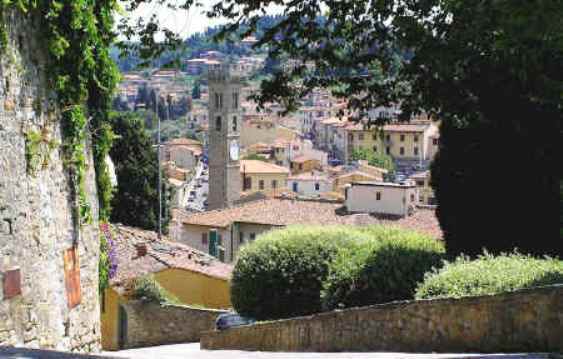 Fiesole is well worth the visit. It’s also lovely to get away from the craziness of Florence sometimes! Very beautiful, Lyn! I’ll be in Florence very soon for a conference about my book on Pope Francis. 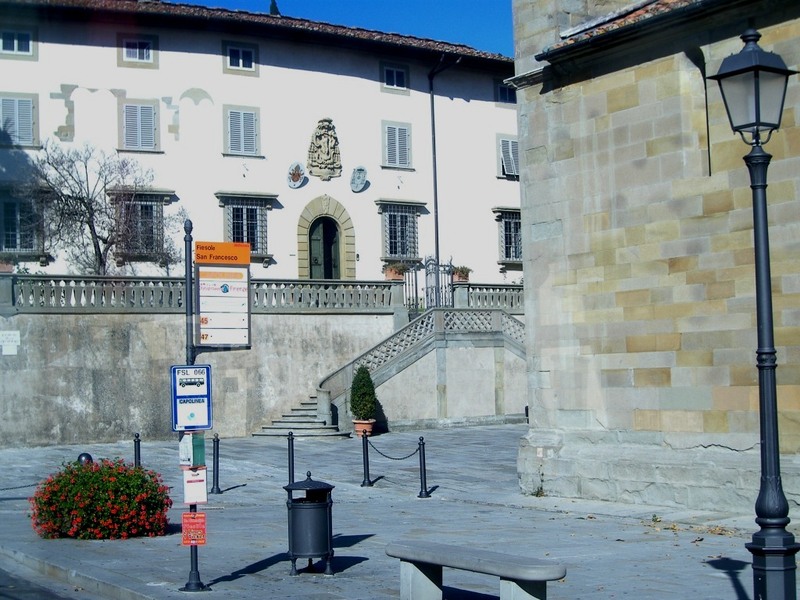 We’ll be in Santa Maria Novella, in the ancient chemist’s laboratory… Thanks for the post! Incredible! But the event will end after 11 pm… Happy Birthday in advance! Very nice Lyn. I visited once and had dinner at a restaurant overlooking florence. It was a view to be remembered.